Quality sales, services and installation. 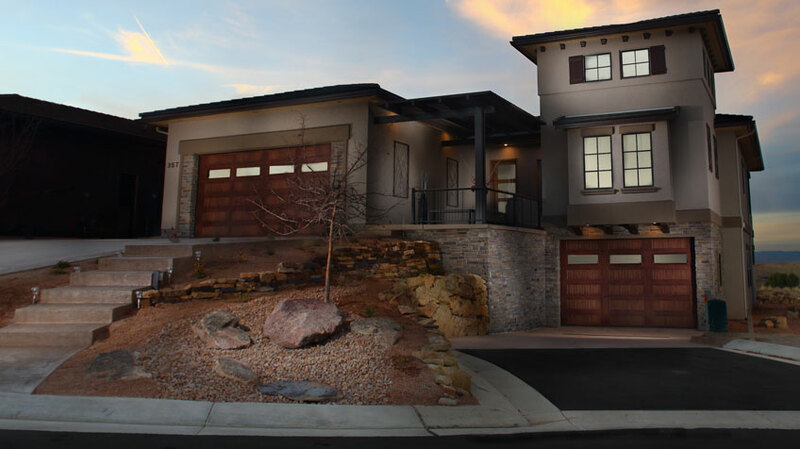 Monument Garage Door Grand Junction is a premier garage door company dedicated to providing quality sales, service, installation and repair. 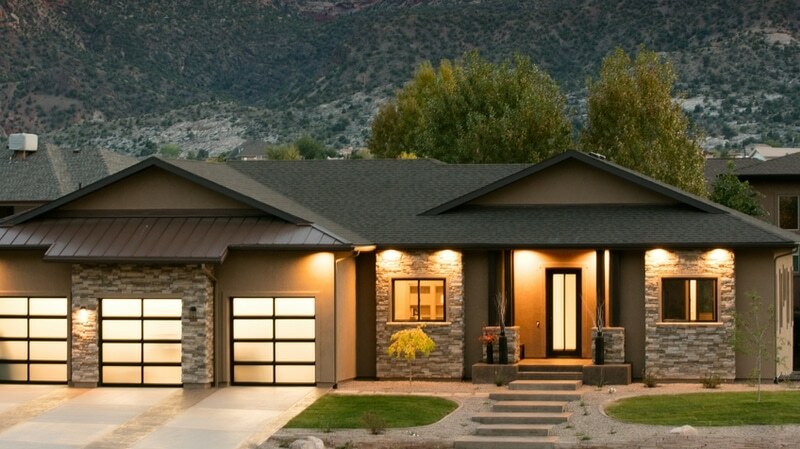 Whether you’re up the Colorado River towards Rifle, or downstream in Moab, we will be able to provide an affordable solution for all your residential and commercial garage door needs. Few doors in your home get more use than your garage door. More than any other, it needs to work dependably and stand up to the elements for years on end. 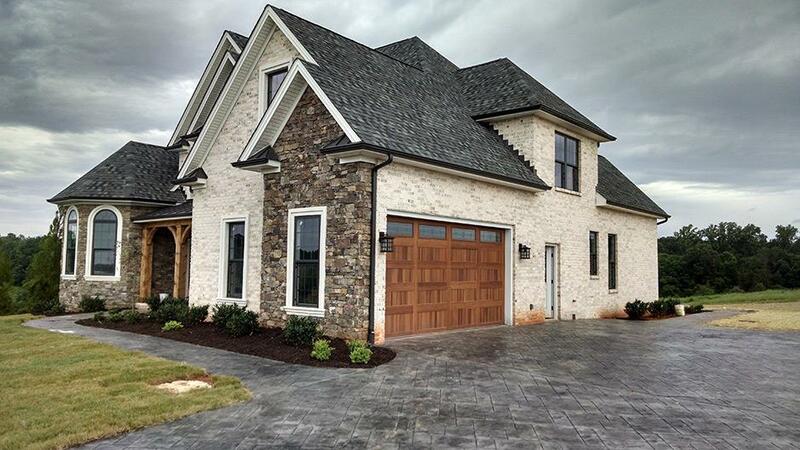 At Monument Garage Door we carry a full line of C.H.I. commercial doors and Liftmaster Garage Door Openers for all types of applications. At Monument Garage Door we know that life has it’s ups and downs, so when your door won’t do either, give us a call. We specialize in repair work and pride ourselves with outstanding customer service.